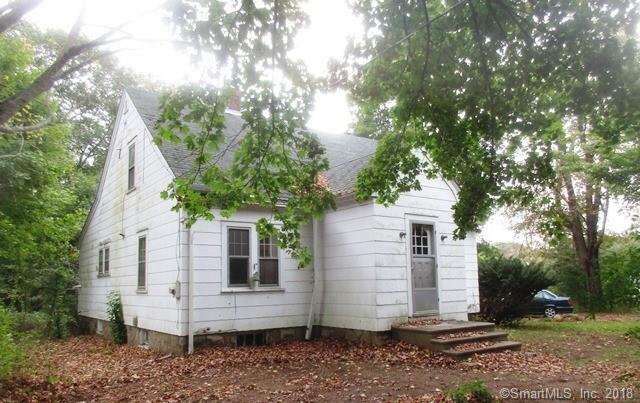 492 North Stonington Road, Stonington, CT.| MLS# 170141999 | Eastern Connecticut - Homes for Sale...from Mystic to Moosup & More ! From the Shore to the Country ! Country setting within minutes of downtown Mystic. Directions: Route 184 To Route 201. 2nd House On Right After Arlington Acres (Or On Left Before A.a. If Driving South).